Find. Explore. Share. Connect. Discuss. Get up-to-the-minute Tesla, SpaceX and Elon Musk News. 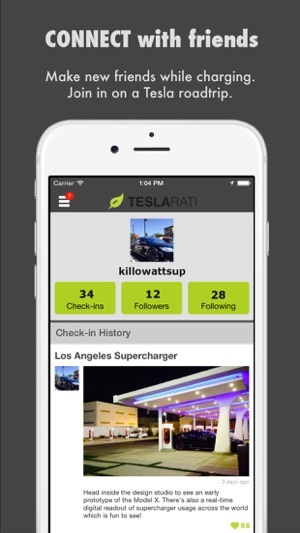 Discuss Tesla Model 3, see crowd sourced real-time Tesla Supercharger and destination charger updates, and connect with other Tesla owners and enthusiasts within the community through forum discussions! • Discuss Model 3, Model S, Model X and everything Tesla! 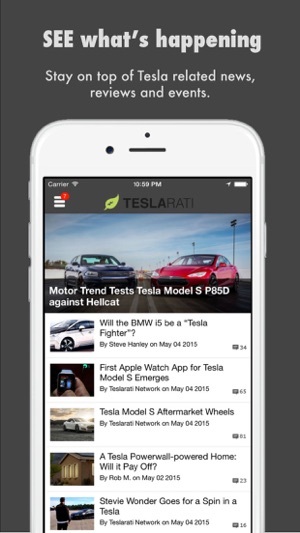 Whether you're an existing Tesla owner or an enthusiast who just can't get enough of Tesla, SpaceX or Elon Musk news, we hope you'll join over 50 thousand users who have made us their single Tesla go-to app for content and discussion. A big thanks for all of the support you've given us on the App Store! 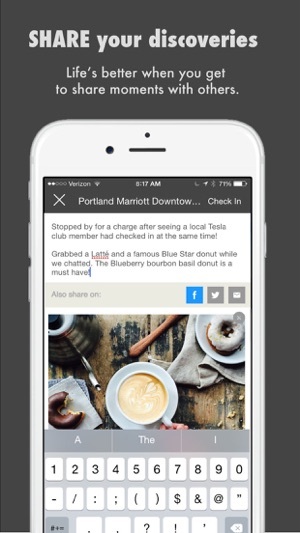 Leaving us a quick app review is always greatly appreciated! My wife and I are not technically ignorant, we are both try to become active on the form and have owned our P 85D tesla with Ludicrous mode for 3 1/2 years we feel we have valuable information for those people who are Tesla owners. However, this app is impossible to get to the forums for both of us. We have repeatedly written to the developers, but they are not helpful, they keep suggesting to reset password. None of their suggestions are helpful and as can be seen other people feel the app is broken. We have tried to get them to fix it for quite a while, they seem uninterested. We love our Tesla but not this app. 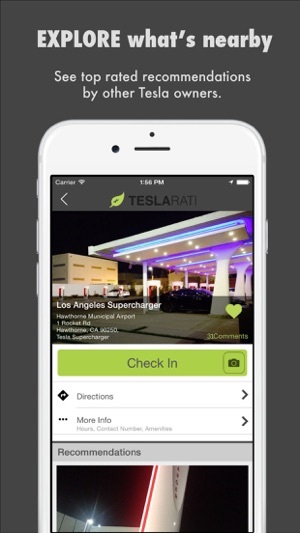 While waiting for our Model S to be delivered (2 months) we used this app to locate and find the Superchargers during our road trips. 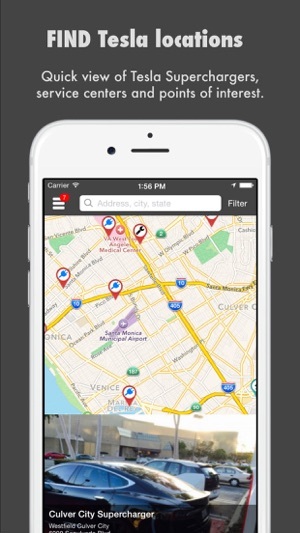 Definitely informative app. Like reading the comments and photos people leave about each SC location. We’re taking a road trip in our new M3 Tesla. I marked all the Superchargers. My concern is getting the most out of my charges. Any tips will be welcome. Our place of origin will be Sacramento California. Thanks in advance.